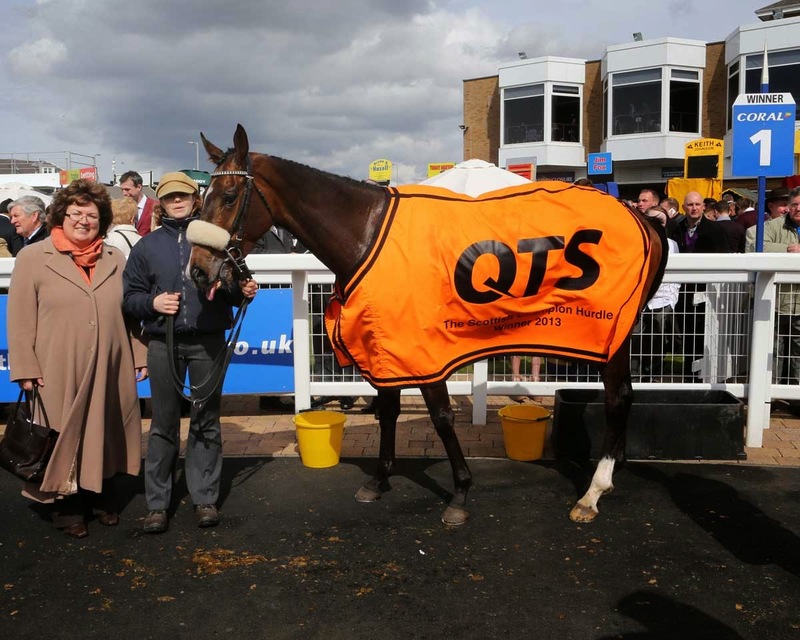 THE QTS Group and Ayr Racecourse have announced exciting new sponsorship plans for 2015 that include boosting prize-money for the QTS Scottish Champion Hurdle to a massive £100,000. This is a rise of £30,000, more than a 40% increase from this year, and elevates the race, the main supporting event on Coral Scottish Grand National Day on Saturday 18 April, to one of the top five two-mile handicap hurdles in British racing. The cash injection is certain to see the Grade 2 race attract even more high quality entries from both the UK and Ireland. Screened live on Channel 4, QTS first sponsored the Scottish Champion Hurdle in 2013 when it was won by Court Minstrel and last year’s race went to the ill-fated Cockney Sparrow. 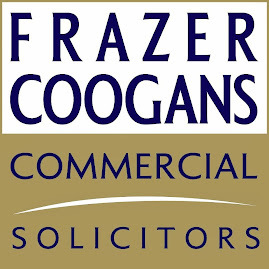 The new sponsorship agreement also includes the Drumclog-based company’s continued support of the popular QTS Ladies Night on Saturday 8 August, when it will sponsor a total of four races and the night itself. 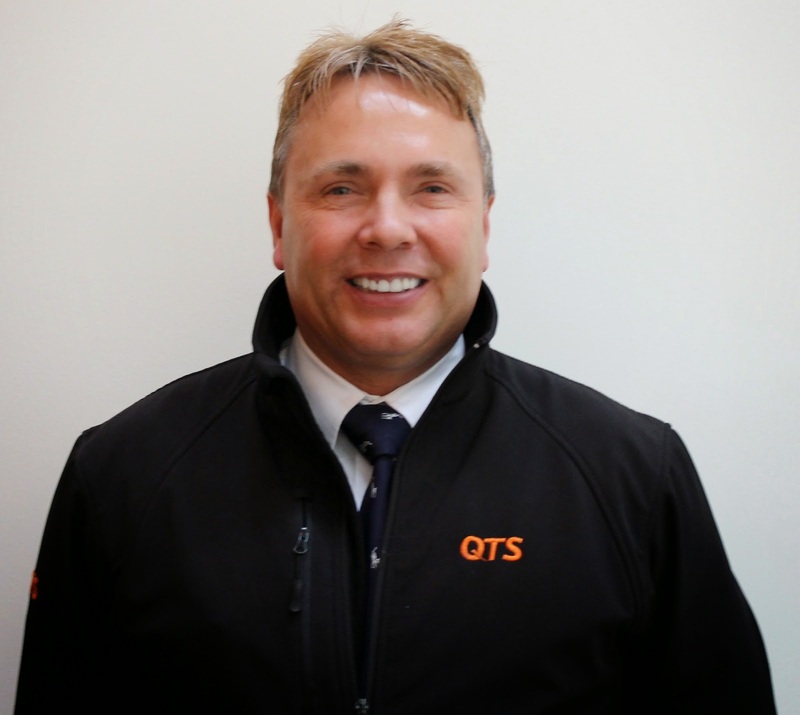 David Brown, Managing Director of Ayr Racecourse said: “In recent years QTS Group has been one of our most loyal supporters, and we are delighted to be associated with such a successful company. Their increased sponsorship enables us to enhance the prize-money of the QTS Scottish Champion Hurdle to £100,000 which is a significant rise and in keeping with the status of the race. Alan McLeish (pictured above), Managing Director of QTS, said: “By continuing our strategic partnership with Ayr Racecourse, we can help support the horse racing industry and one of the best sporting venues in our local area. The team has worked hard to ensure that the venue remains Scotland’s premier horse racing and entertainment destination. Our increased investment in the QTS Scottish Champion Hurdle Race will firmly cement the reputation this fantastic race deserves. Founded in 1992 originally as a tree surgeon business, QTS now provides an extensive range of engineering infrastructure and training services to major organisations across the rail, utilities, construction and public sectors. The group is also one of the UK’s largest providers of rail operations, working very closely with Network Rail and other major suppliers. 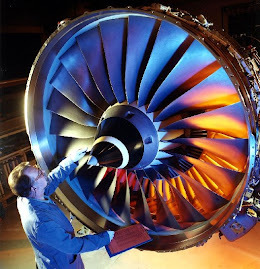 With various engineering and infrastructure contracts, as well as providing market leading training courses, the company were placed 62nd on this year’s Sunday Times BDO Profit Track 100, which details the UK’s 100 most profitable companies.